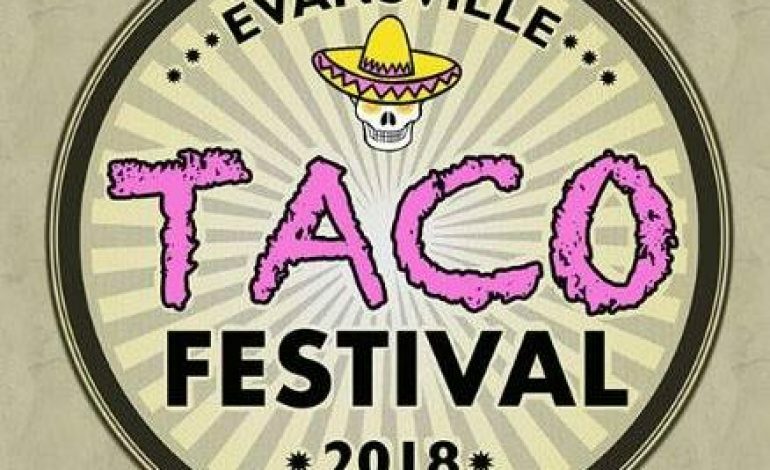 The 2nd Annual Evansville Taco Festival is tomorrow at the Old National Events Plaza! At the event, you’ll find over 20 of the areas best restaurants & food purveyors dishing out a variety of $3 tacos. Salsarita’s, one of the vendors, brought in lots of tacos this morning for a taco eating contest. Our wonderful contestants Tommy Mason, Chris Mastrobuono, and Lauren Leslie faced off to see who could eat the most!